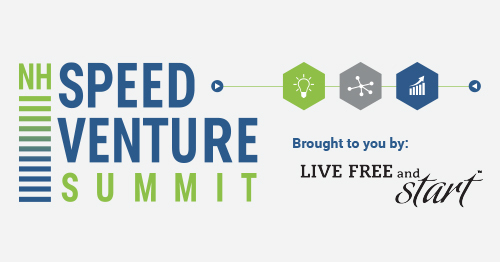 The New Hampshire Speed Venture Summit was the premier business matchmaking event in 2017 bringing together NH’s early stage growth companies, regional investors, and tech influencers. 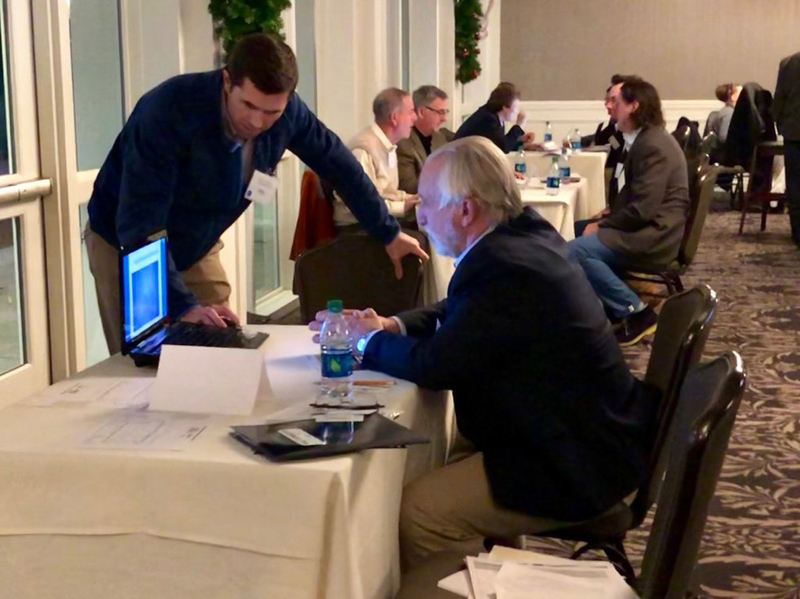 The event included a 90-minute speed pitching session, where twenty of New Hampshire's best and brightest startups pitched their companies to eighteen investors representing angel groups, various funds, and VC firms from NH, ME, MA, VT and TX. 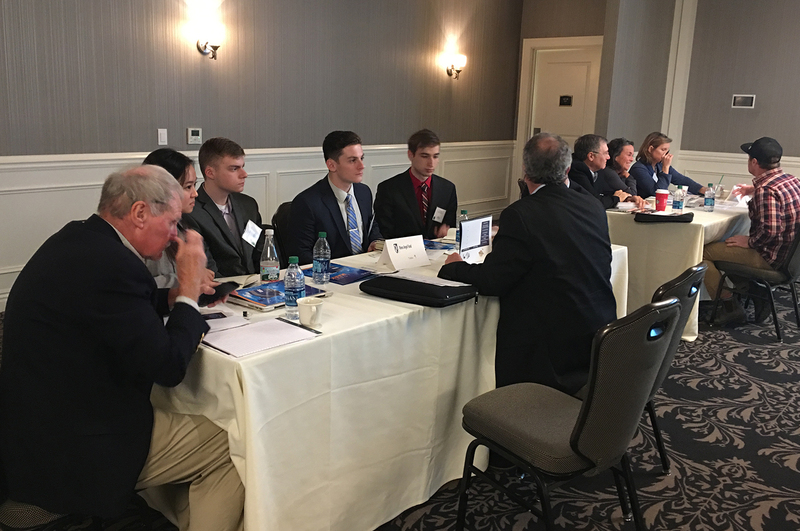 The participating companies were equally diverse, representing bio tech, ed tech, diagnostics and therapeutics, software, and consumer products. 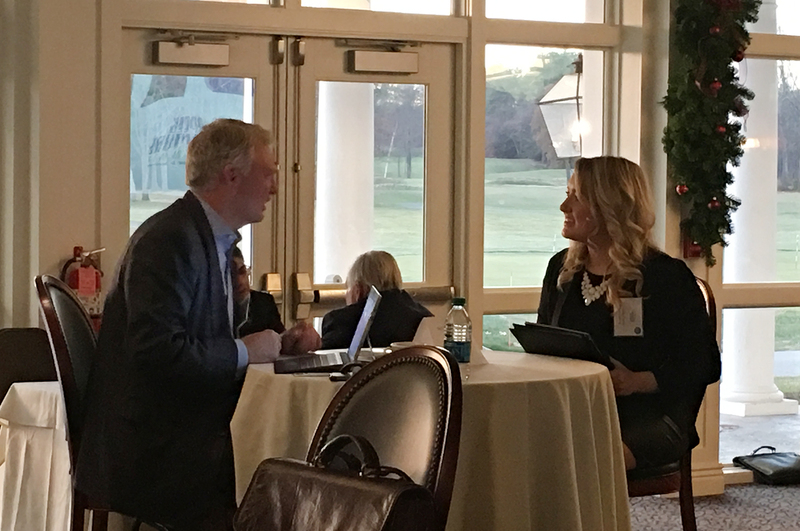 Over 170 attendees joined us for the networking reception and fireside chat with David Verrill, Founder and Managing Director, Hub Angels, and Chairman Emeritus, Angel Capital Association. 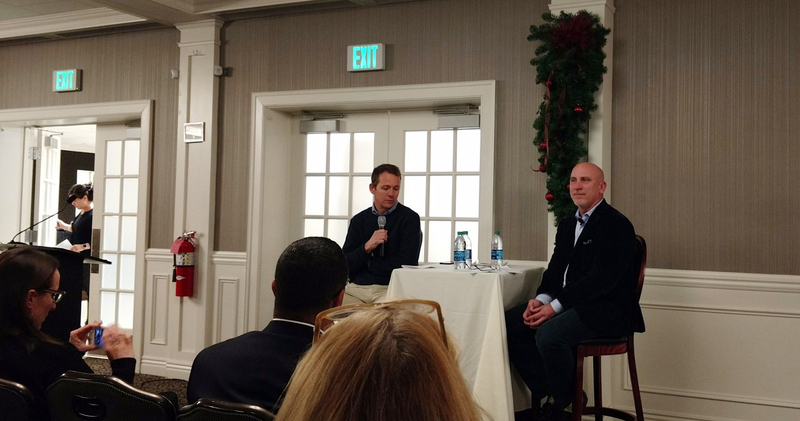 Fireside Chat with David Verrill, Founder and Managing Director of Hub Angels and Chair Emeritus of the Angel Capital Association. Moderated by Matt Rightmire, Managing Director at Borealis Ventures. 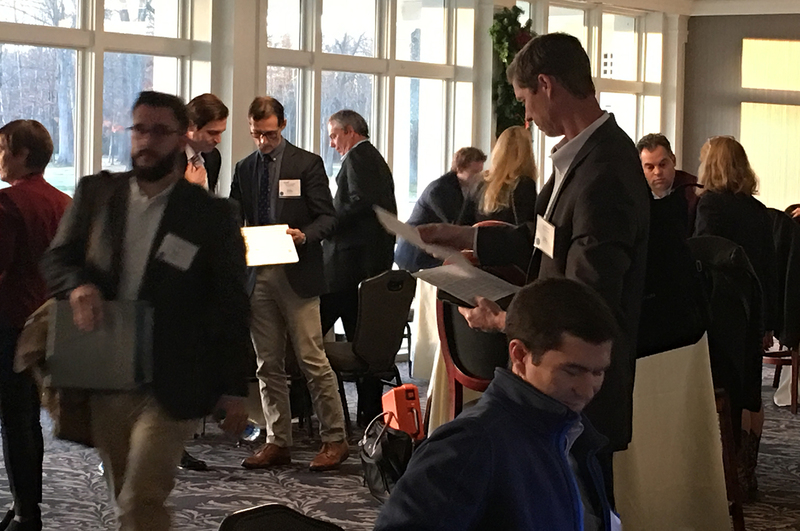 Startups were able pitch their companies directly to investors and connect with mentors and advisors and explore funding opportunities. 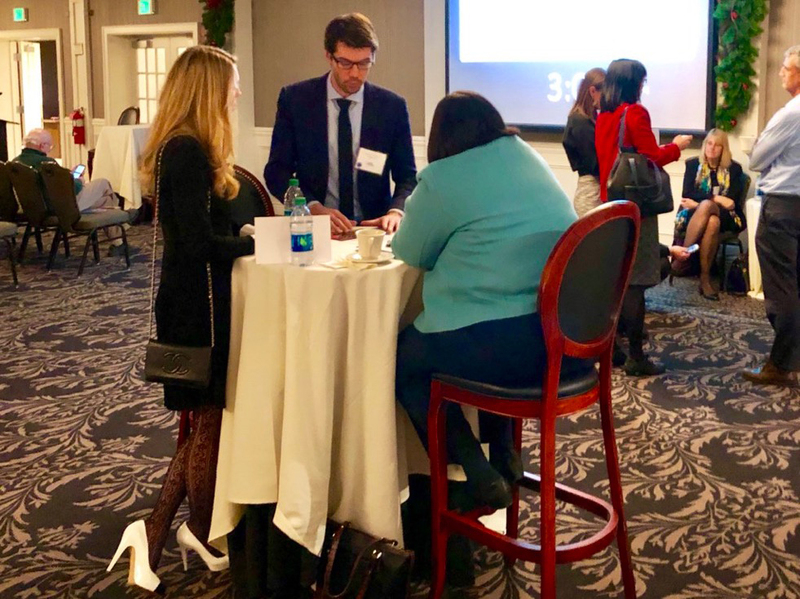 Investors met emerging NH startups, gained access to exclusive deals, and networked with other tech leaders and investors. 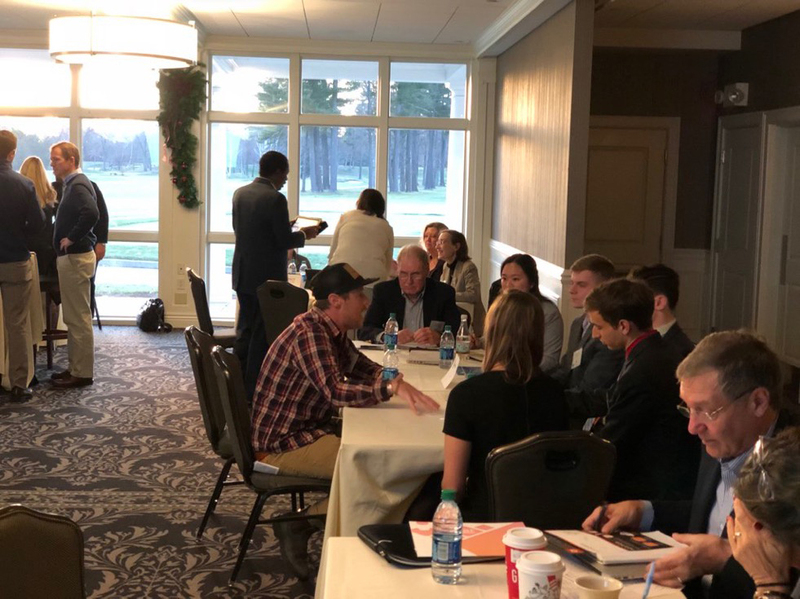 Tech influencer attendees learned about more ways to support NH’s entrepreneurial ecosystem and connect with others in the region. Check out the calendar for current startup events in New Hampshire!